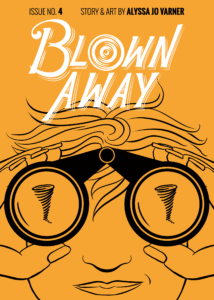 I write, draw, and publish Blown Away, a sci-fi noir comic book series about weather and friendship set in the Midwest in 1980. 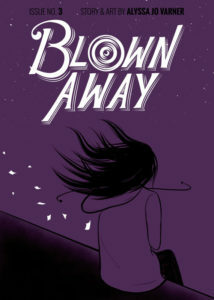 The first 4 issues of this 5-issue series are available on my Etsy shop and in many independent bookstores. 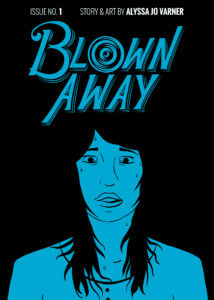 *Blown Away is distributed by So What? Press. 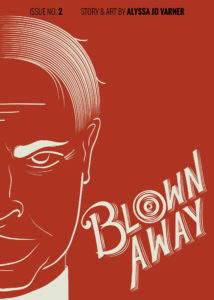 Retailers interested in carrying Blown Away may contact sowhatpress@gmail.com.